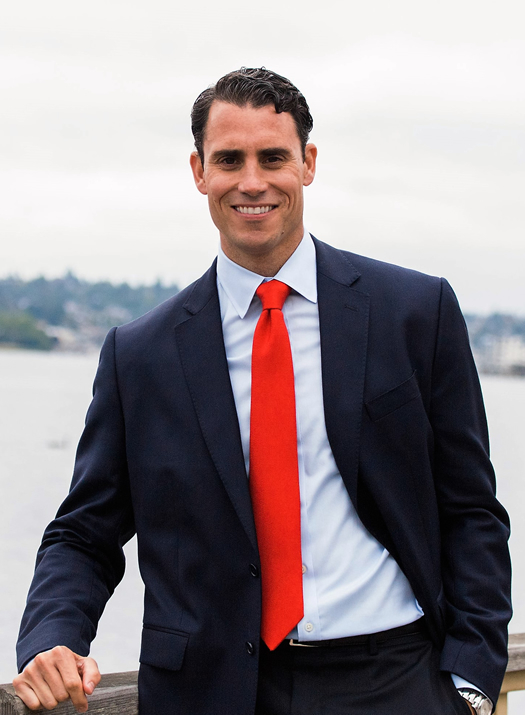 Elliott Bay Capital Trust is a privately held real estate investment company that acquires, develops and manages healthcare real estate across the United States and is owned by its management team and Eldridge Industries. Elliott Bay is one of the country’s most active healthcare real estate investors and manages a diversified portfolio of mission-critical outpatient properties leased to leading health systems, national sector-leading companies and regional care providers. 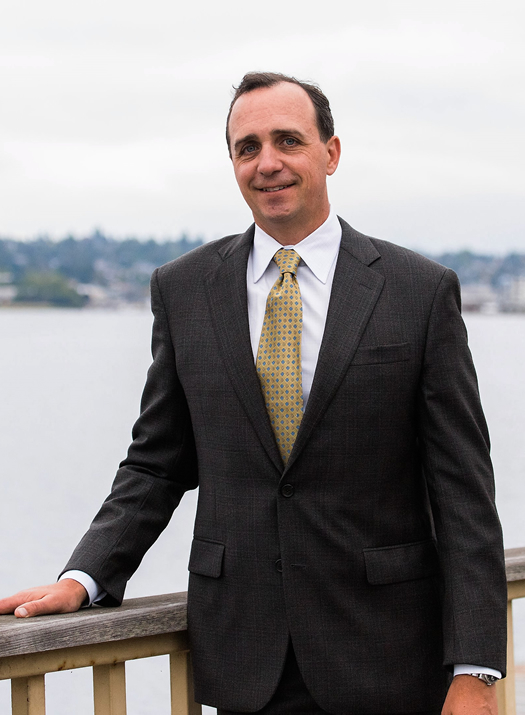 Elliott Bay’s principals each have 20+ years of investment and real estate experience and are capable in all aspects of real estate acquisition, development, operations and joint venture structuring. We are capitalized with significant investment from our management team and a leading investment company with more than $30 billion in assets, providing us with strong and dependable financial resources, a patient investment approach and significant flexibility to drive value creation. We have deep healthcare sector operations and investment expertise and extensive experience acquiring, developing and managing healthcare properties. We have a core specialization in properties leased to dialysis providers and are the leading investor in this market nationwide. We maintain a long-term ownership horizon for our properties and provide proactive asset management to our portfolio and institutional quality management services to our tenant partners.